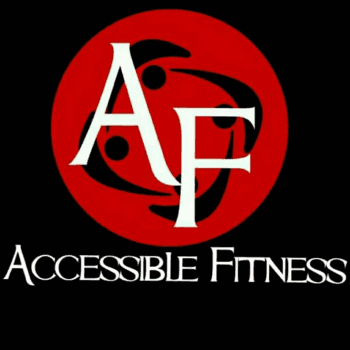 At Accessible Fitness, our fitness facility has an extensive variety of exercise equipment for your fitness needs. 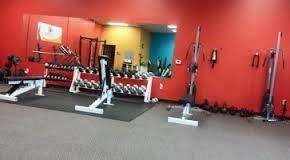 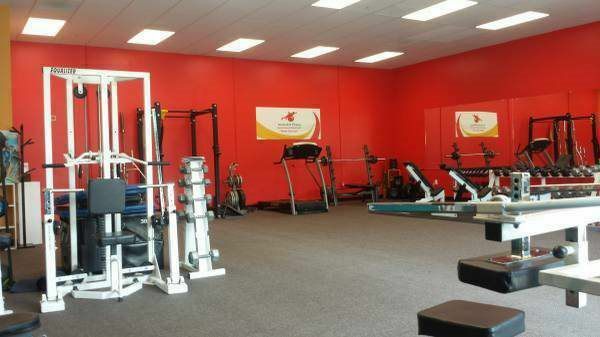 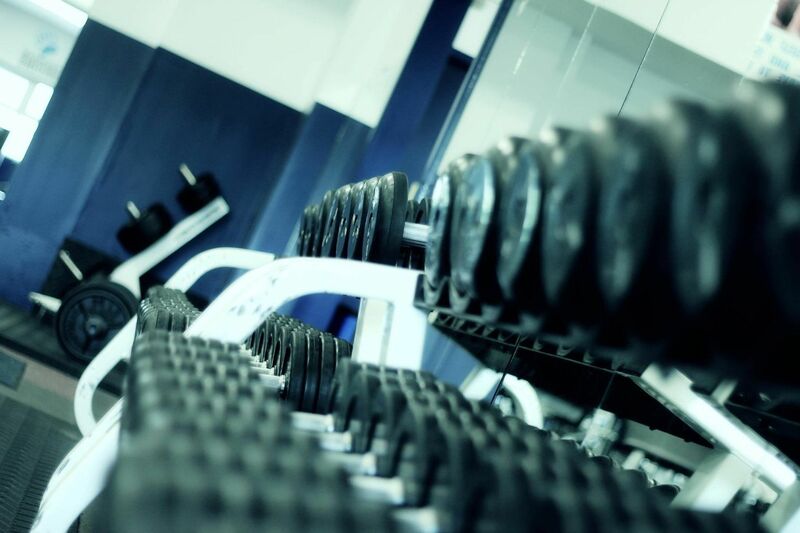 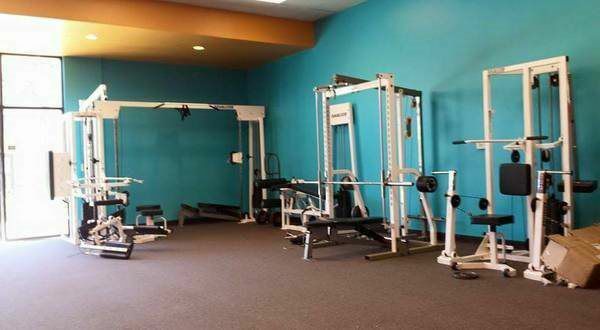 Complete with strength and conditioning equipment, dumbbells, free weights, squat racks. 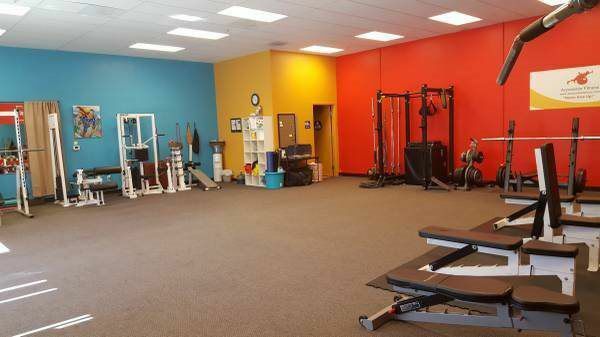 Functional training equipment like kettlebells, TRX, ropes, medicine balls, agility ladders and more.